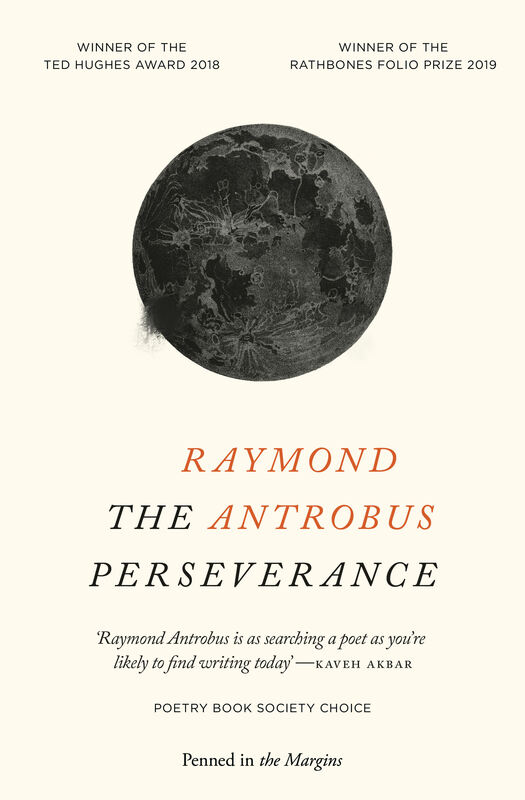 "One of the best poets ... on the planet today." A series of 51 poems, all of them in a short form developed by the author, in which metaphor and truth swirl in one short and three long lines. woke in the pillow was the magnetic centre of a subtle county. 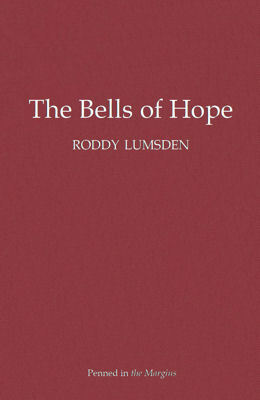 The Bells of Hope is a series of 51 poems, all of them in a short form Roddy Lumsden has developed, in which metaphor and truth swirl in one short and three long lines. 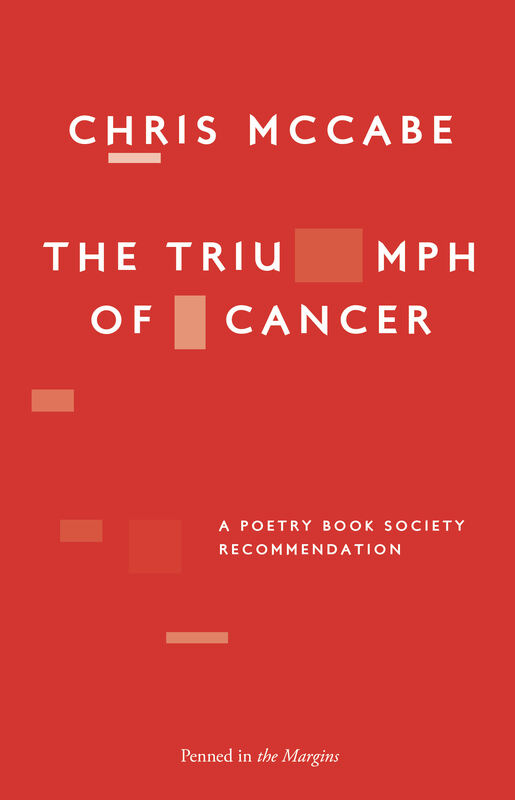 Lyrical and curious, these poems, though stand-alone, collectively chart a time of change in the poet’s life, delighting in unusual words and tumbling images, in poems whose titles run from A to Z and back to A. 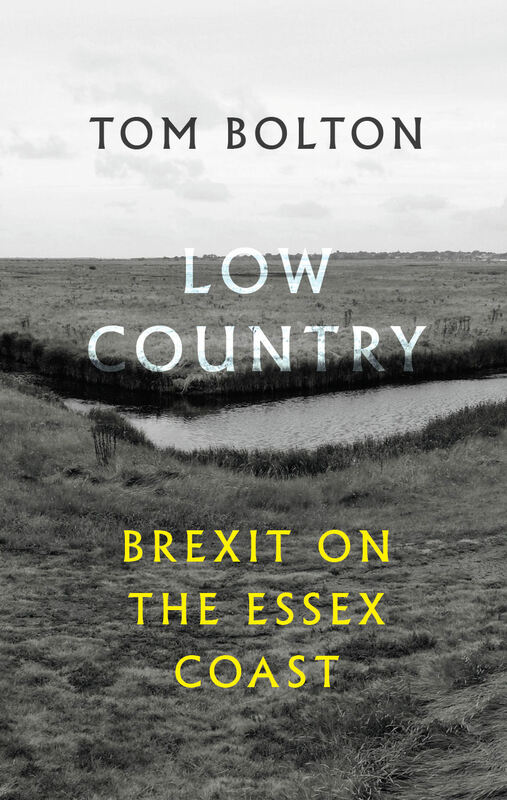 Printed in a hardback limited edition of 200. Each copy is numbered. 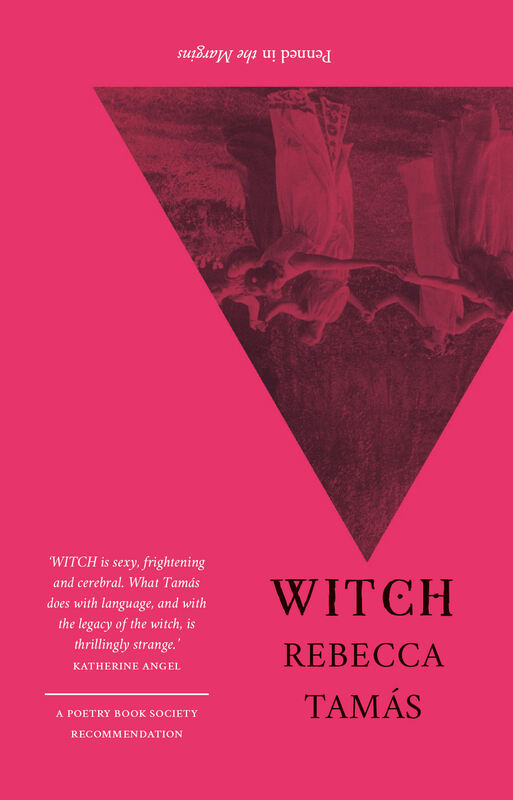 Roddy Lumsden has six previous collections including Mischief Night: New & Selected Poems (Bloodaxe, 2004) and Terrific Melancholy (Bloodaxe, 2011). He edited the anthology Identity Parade: New British & Irish Poets (2010), and co-edited The Salt Book of Younger Poets. 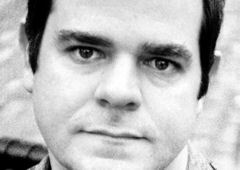 He is a Core Tutor for The Poetry School, Poetry Editor for Salt Publishing and Series Editor of Best British Poetry. Originally from Fife, he now lives in London and has also worked as a puzzle, quiz and popular reference writer.